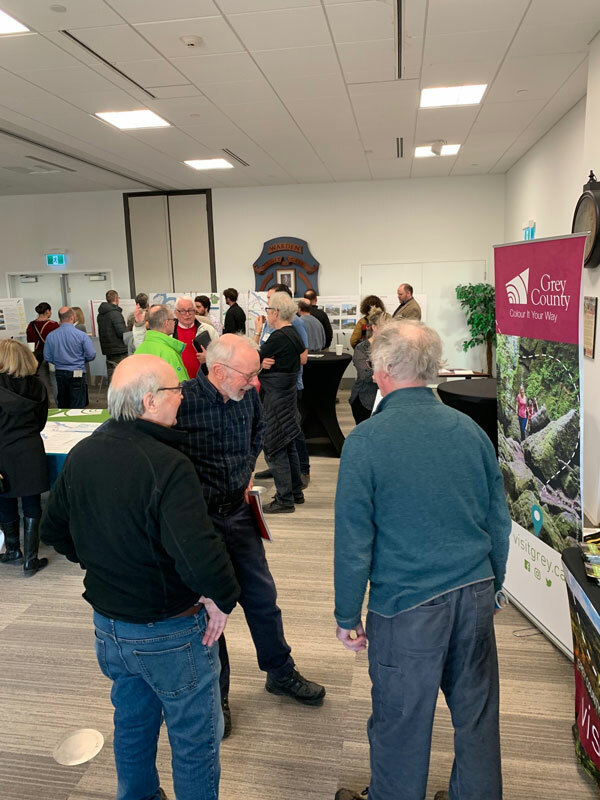 Over the course of the study, the County will consult and engage with members of the public, businesses, stakeholders and local municipal staff to help inform the development of the Cycling and Trails Master Plan. 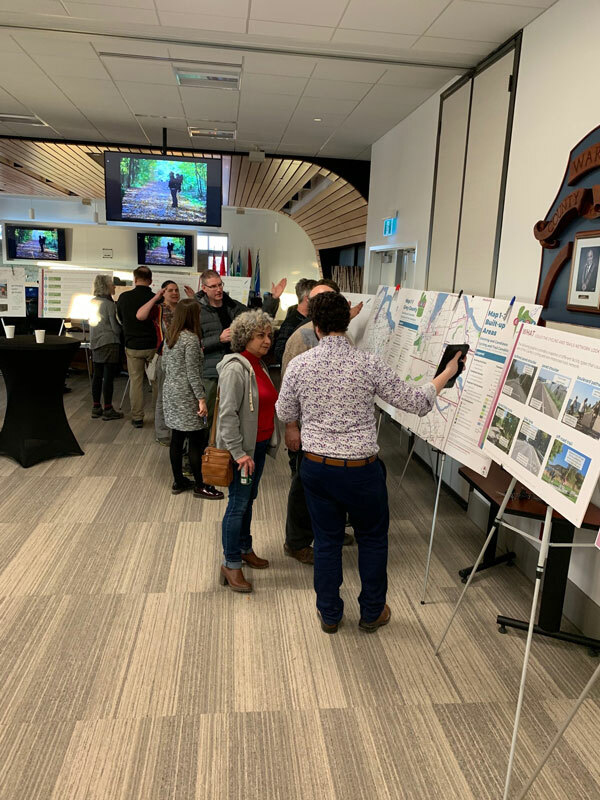 Your input will be used to shape the outcomes, strategies and the recommended cycling and trails network contained in the plan.  Funding received from the Ontario Municipal Commuter Cycling (OMCC) Program and Regional Tourism Organization 7 is supporting the development of the Grey County Cycling and Trails Master Plan. 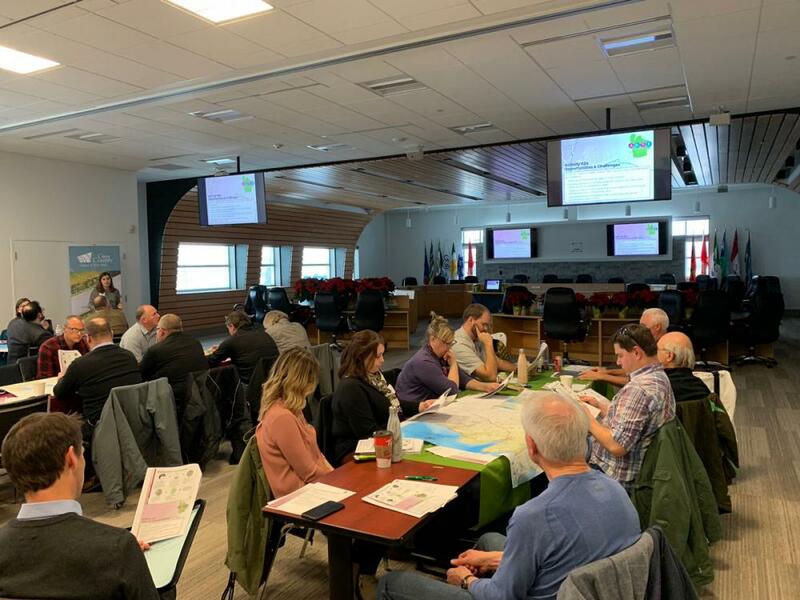 This workshop provided an opportunity for County staff and the consultant team to meet representatives from local municipalities, technical agencies and stakeholder groups who will be responsible for the planning, design, implementation and operations of cycling and trails infrastructure and programming in Grey County. 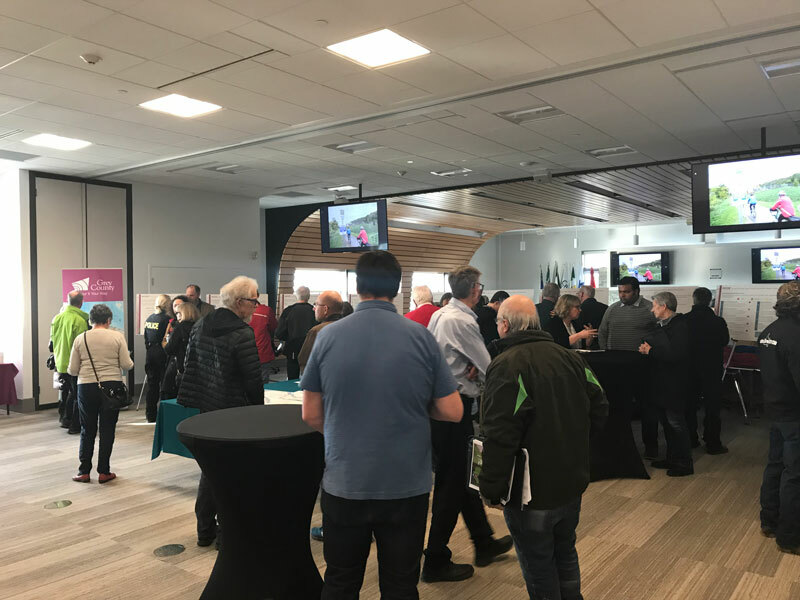 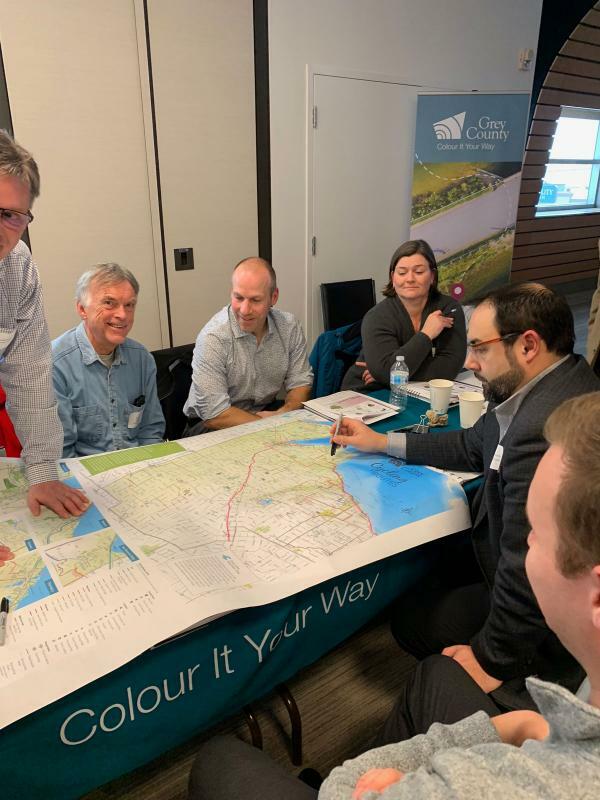 Engage with attendees and identify potential partnerships that could be explored through the development and implementation of the Cycling and Trails Master Plan. 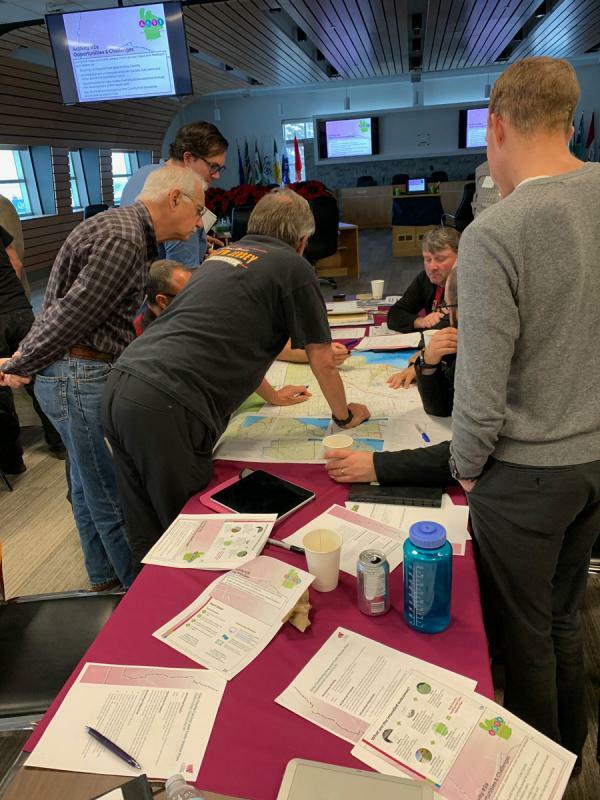 Barriers, gaps and potential links in the existing candidate route network.